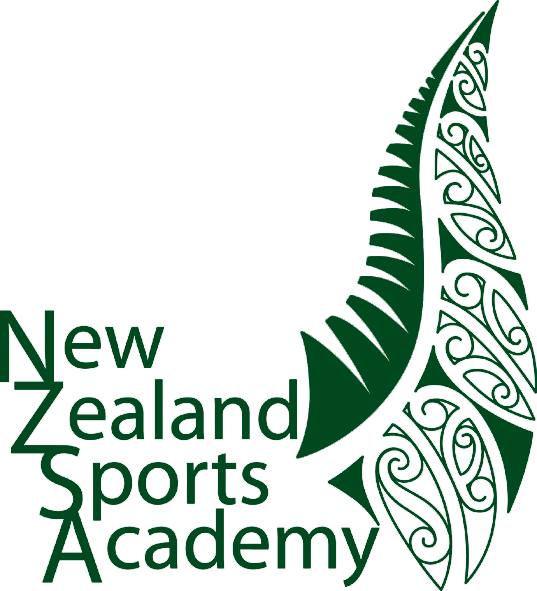 The New Zealand Sports Academy's main headquarters is at a world class rugby coaching facility at Neil Hunt Park in Rotorua, a geothermal wonderland in the heart of the Bay of Plenty.  Our international programmes are run exclusively in Rotorua, however domestic students may also attend here. Because of its relatively high altitude, the District’s climate, while changeable, can be expected to provide warm dry summers and cool, dry, frosty winters. 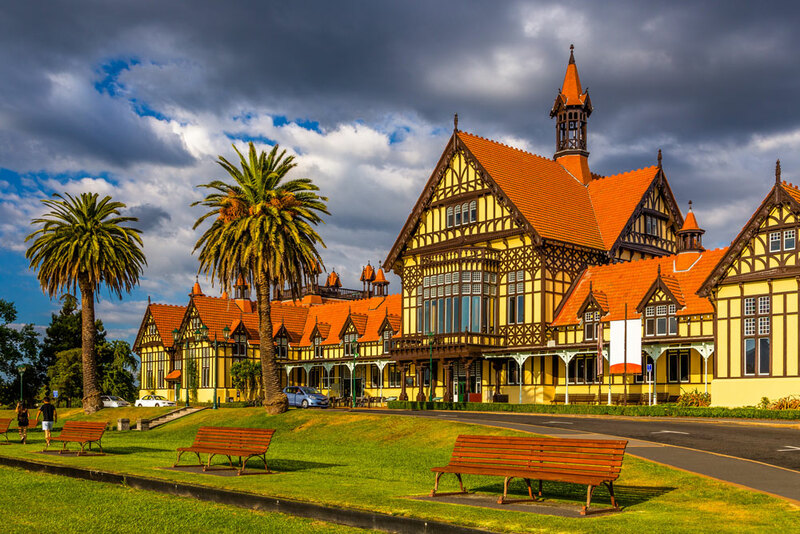 Rotorua averages more than 2000 sunshine hours and just over 140cm of rain annually.